As someone whose work involves a lot of meetings and construction site visits, it's only proper to dress up accordingly. And in all honesty, there are times that I kind of wore my construction site outfit (shirt + jeans + sneakers) to meetings because after the meeting, I'll go straight to the construction site. But that shouldn't be the case because we should always be presentable in front of the client. 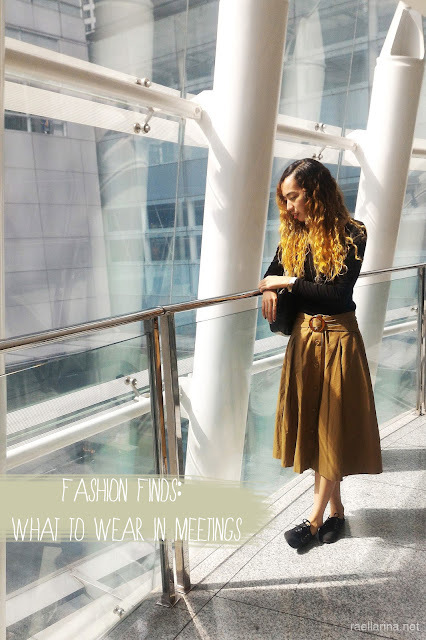 So, if you're looking for inspiration on what to wear to meetings, then this article might help you in some way! This dress is very classy. Made of polyester material, the color blocking pattern makes the dress so stylish! And it looks comfy to wear too. This dress is a bit soft and lovely, and without a doubt very stylish! You'll be ready to close that deal in no time! I love how casual yet very professional this dress is. Just put on a blazer and you're good to go! Suitable for colder venues but really stylish! 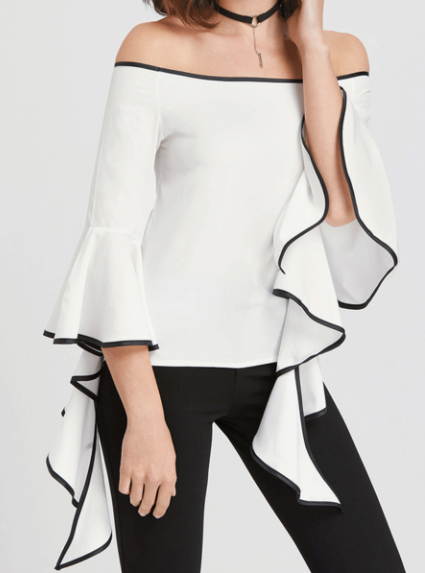 This blouse is very me, truth be told. And it's gonna be perfect for my purple hair! I just love white pieces as of the moment. 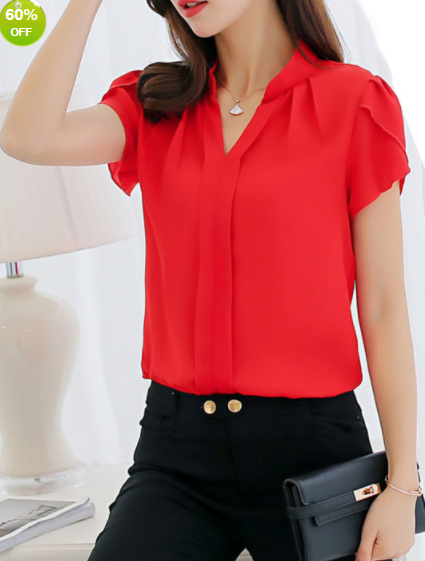 Simple but very elegant blouse. Definitely a go-to piece. 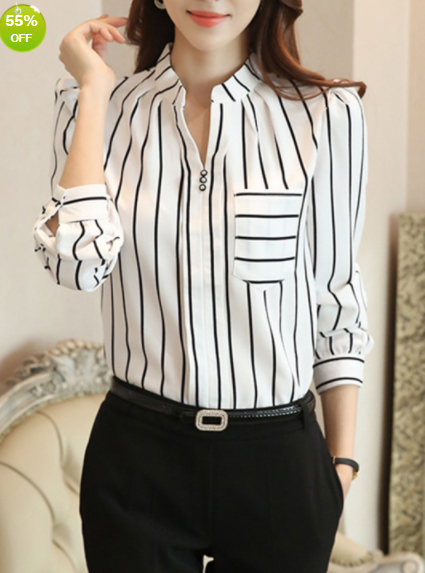 All these pieces I shared are from BerryLook, a global online store that delivers the latest fashion apparel! They have dresses, tops, bottoms and swimwear for girls and ladies. And our satisfaction is their top priority! Head on over and check them out via their website, facebook page, and on Instagram. Disclosure: This post is sponsored by BerryLook. However, as per usual, all thoughts and opinions are mine.